Is advertising the life of trade? Ninety-nine times out of ten it is. Mimmo Arena, executive chef (manager) of “Il club del pesce azzurro” (Oily fish club) in San Vito Chietino, thinks it is not. He has been running his restaurant for nine years and he has not spent a penny – so far – in signs, fliers or bills. Despite this lack of ads, his patrons increase year after year and they have been gained solely by word of mouth. Indeed, advertising is not Mimmo’s strength. His place – in San Vito Chietino – can be reached from a short and steep flight of steps on the road leading to the village or from a postcard-style alley from the piazza. An occasional tourist would never step into it unless he or she exactly knows where the Club is. But, once you go in, what you find is well worth the hunt. The word “club” well fits in, but don’t expect to find the stiff atmosphere of The Rag: here rooms and furniture are cosy with a personal touch, because Mimmo looks after every detail, in his kitchen and in the 60-seat dining room. You can dine alfresco, too, in the small terrazza facing the sea. Don’t be surprised if you don’t find any menus around: he goes to the fish market – he builds up his ten-course dinner with the catch of the day. Is there a better guarantee for food freshness? “Il Club del Pesce Azzurro” is not a restaurant as the ones we are used to go to: it is a place where a friend, Mimmo, cooks for friends. Mimmo’s outgoing disposition (he describes himself as “an optimist”) and welcoming attitude make you really feel at home. A relaxed atmosphere is the best starting point to enjoy food, and undoubtedly you are in the right place. If you want, you can bring your own drinks or desserts, the dining formula is open. You’ll be amazed by the creativity Mimmo puts in his dishes: they change every day so the best thing is to book a table – “Il Club” opens only if you book it in advance – and savour what Mimmo has in store for you. 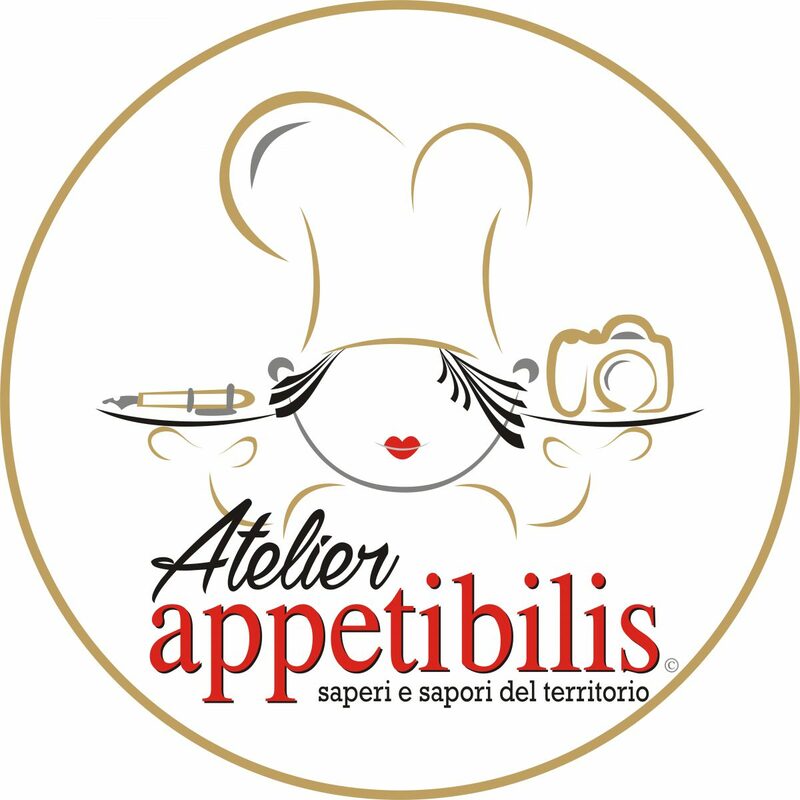 Tags: abruzzo region, chef mimmo arena, food & travel, food photography, italian cooking - cucina italiana, lorenza destro, matelda codagnone, orsola ciriello kogan, Q&A, restaurant, san vito (chieti). Bookmark the permalink.